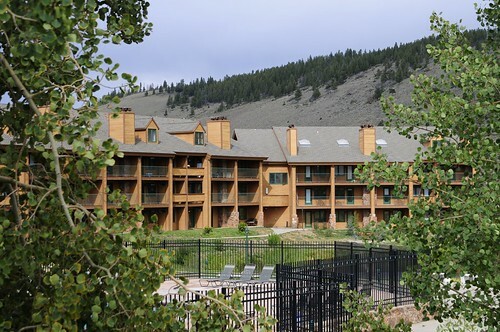 Perfectly staged for easy access to your adventure - Winter Park and Granby Ranch, award-winning fishing, scenic Rocky Mountain National Park, championship golf and world-class mountain biking. Treat yourself, your family and friends to quintessential Colorado. 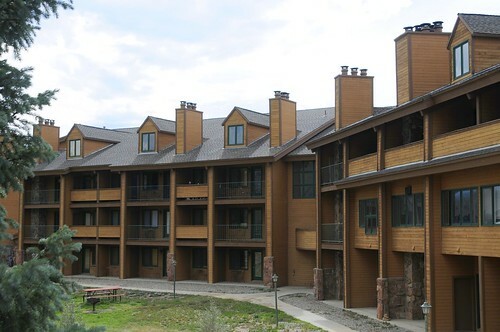 Granby Resort The Inn at SilverCreek offers comfortable traditional hotel and condominium-style lodging in a rustic Colorado atmosphere. 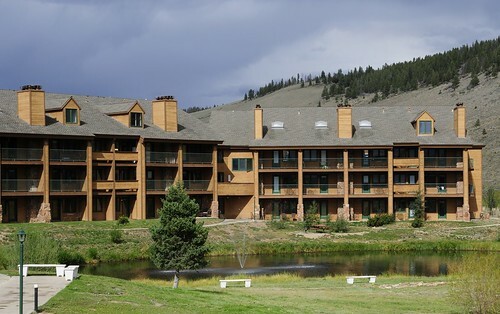 Let the Inn at SilverCreek be your base camp for an endless list of winter pursuits. Grand County is lush with plants, animals and wildlife. By car, by bike or on foot witness all Grand County has to offer. Affordable Meetings in an Impressive Space. From casual to formal, business to inspirational and all points in between, our conference center offers 20,000 square feet of flexible meeting space allowing for 25-700 attendees. Begin your marriage in celebration. The Inn at SilverCreek is a perfect setting for honoring your exchange of vows, hosting your family and friends and making your event memorable. Including a Bar & Grill, Fitness Center, Racquetball Courts, Arcade, Pool and Spa. Choose from a range of modern exercise equipment, racquet ball courts, basketball, courts, sauna, heated indoor/outdoor pool and spas. 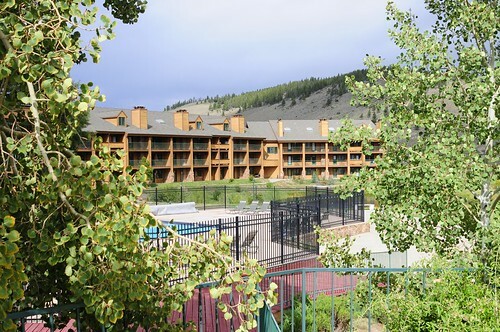 Experience classic Colorado in the heart of Grand County. Wide open space, 360° vistas and plenty of adventure any time of the year. 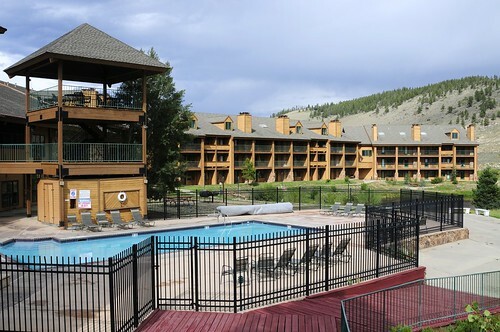 Treat yourself, your family and friends to quintessential Granby Ranch Colorado Lodging. 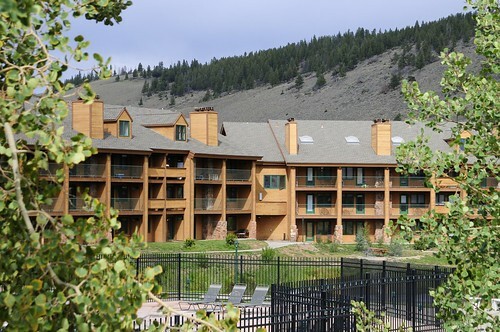 The Inn at SilverCreek offers comfortable traditional hotel and condominium-style lodging, fireplaces, full kitchens or kitchenettes, indoor/outdoor pool and spa, health club, tennis and racquetball courts and doorstep access to the great outdoors. Some units are Pet-Friendly. Soak in alpine sights. Stroll Grand Lake and Granby shops. Take a hike. Ride miles of mountain bike trails. 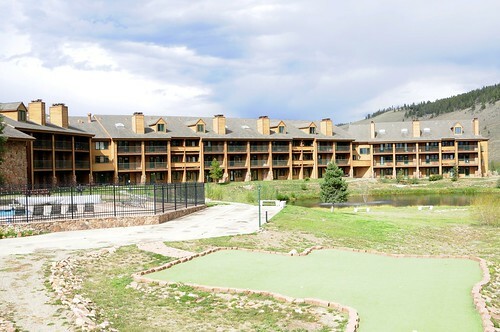 Ski two resorts – Winter Park & Ski Granby Ranch. Snowshoe your way through the silence of winter. Play a round of golf at one of four championship courses. Get back to nature at nearby Rocky Mountain National Park. Go horseback riding. Cast your day away in world-class rivers. Renew and refresh in hot mineral springs. Pick a road less traveled for a four-wheel drive tour. Find time to cruise one of three lakes. Lounge by the pool. Enjoy yourself. 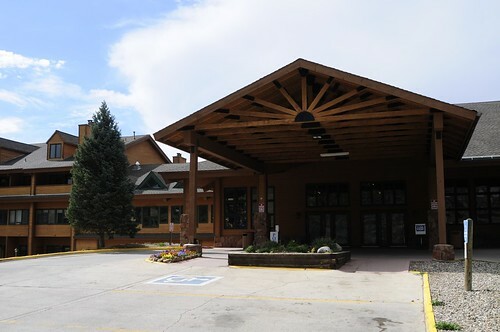 Located in the heart of Grand County, Colorado, just 90 minutes from Denver International Airport, the Inn at SilverCreek hosts the largest, full-service Granby conference and wedding venues in the region – perfect for an impressive business retreat, corporate meeting, or social event. Call us at 970-887-2131 x0 for more information. There will be smoke detector inspections in all units on April 24th, 25th and 26th. There will be building-wide chimney sweeping in every unit with a fireplace the week of April 29th - May 3rd.